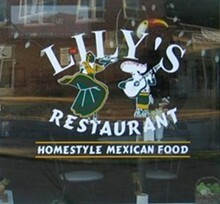 Lily's Mexican Restaurant sits unassumingly on the corner of Kingshighway and Devonshire Avenue, and when you walk into the homey environs, you feel like you've been invited to a big family get-together. 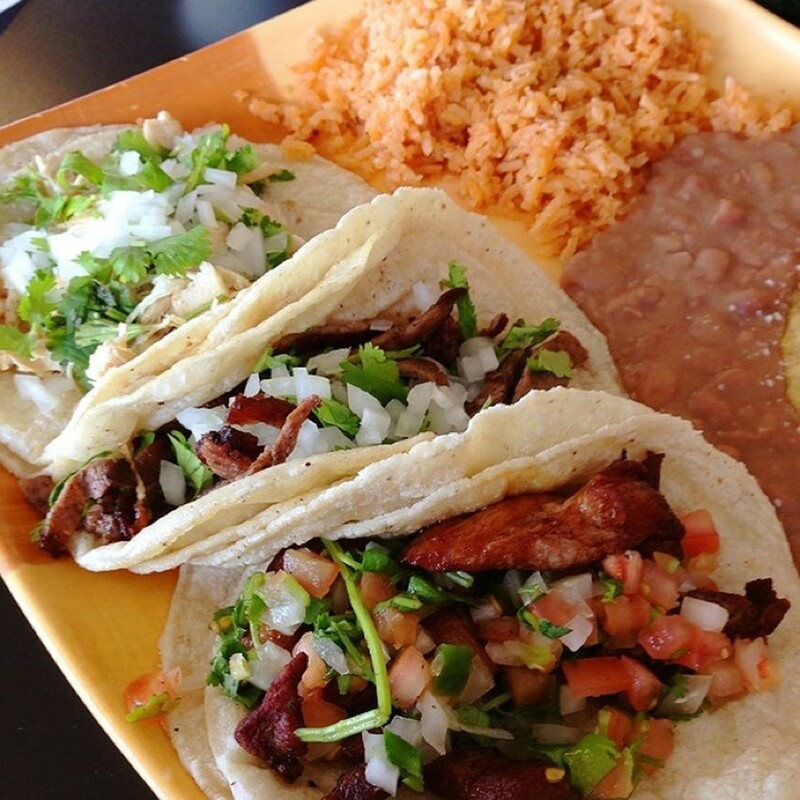 The menu features exceptional dishes like those you'd find at taquerias, plus more conventional Mexican restaurant eats: tacos, tortas, burritos, tamales, enchiladas and chiles rellenos. 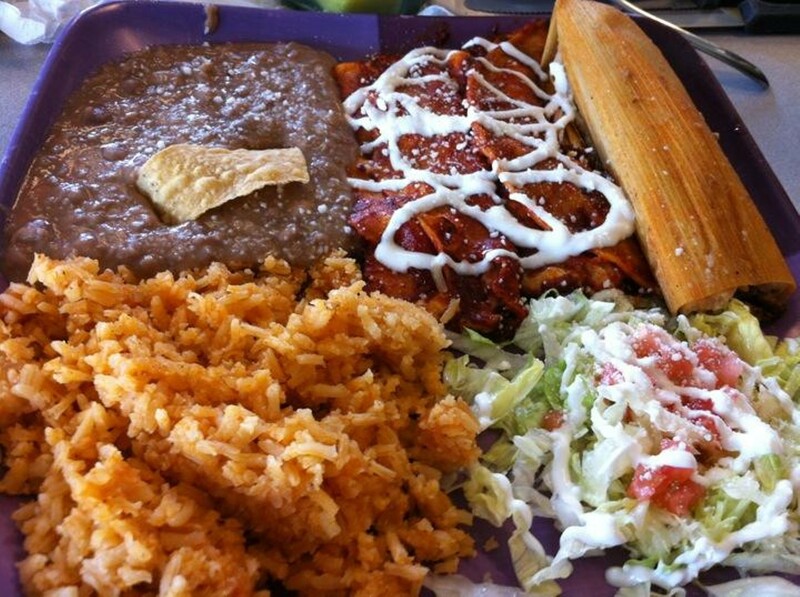 With so many options, we suggest combination plates in addition to the several varieties of homemade salsa. Weekends feature posole, menudo and fantastic huevos chorizos. 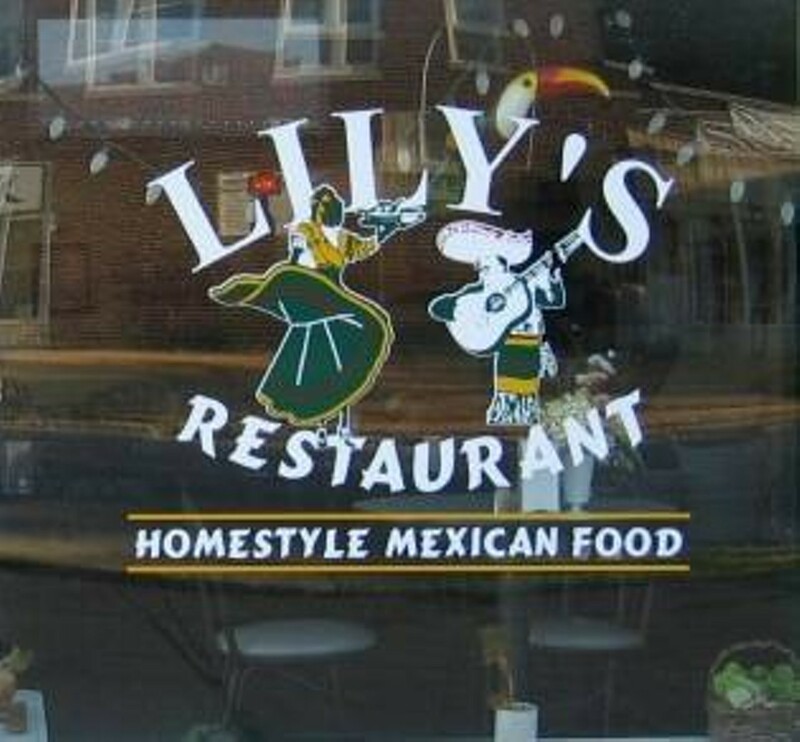 But your visit to Lily's wouldn't be complete without ordering one of the city's best margaritas: the Special includes brandy, tequila and your choice of amaretto, Grand Marnier or Kahlúa.